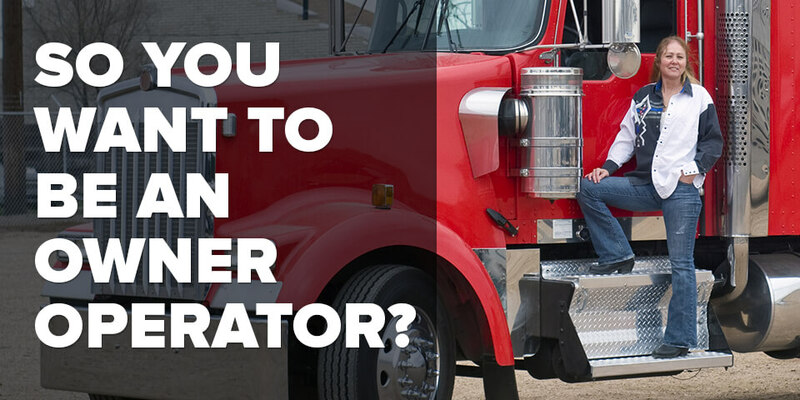 So You Want to Be an Owner Operator? 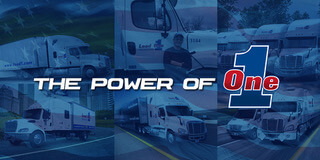 Is being an expedite owner-operator right for you? How do you know if you’re ready to take the plunge? How do you improve your odds of success as an owner? Heather and Jason Hutchens, who you might know from their “Our Life on the Road” video blog on ExpeditersOnline.com or Youtube channel “TheCraftyTrucker,” addressed these questions and more in their workshop on “So You Want to Be an Owner Operator?” held on July 20 at Expedite Expo 2018 at the Lexington Center in Lexington, Ky. The Hutchens have been owner-operators for about a year after driving for four years for fleet owner Dave Corfman. And they've learned valuable business lessons along the way. Here are a few takeaways from their session. #1. Before purchasing a vehicle, learn the business first. Heather says that they used the first couple years as drivers to learn the basics of the expedite business, such as how to work with dispatch, developing a driving schedule that worked for the both of them, and strategies for how to sleep in a moving truck. And then the last two years before they bought their truck, they started to seriously track the numbers—all the income and costs associated with operating the truck, as if they owned the vehicle. #2. To be an owner, think like an owner. 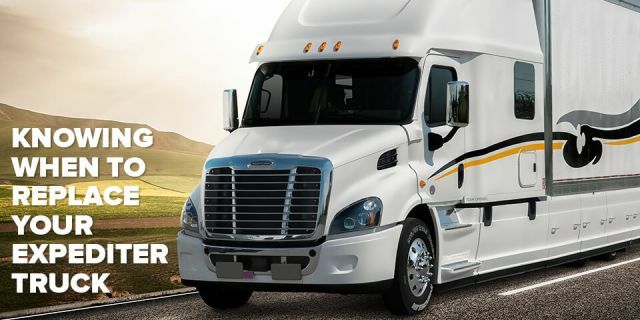 The big idea the Hutchens wanted to get across is that you should have a business owner’s mindset before you become a truck owner. “Just because you don’t own the vehicle yet, you’re still running a business,” says Heather. 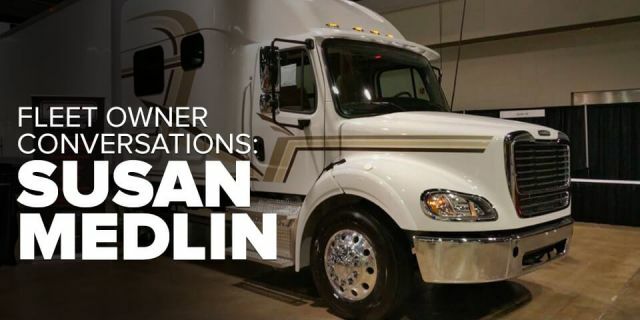 Jason tells a story about speaking recently with a team about becoming owner-operators. "For the most part, they were doing everything right," says Jason. But then he asked the team: What does it cost you to run per mile? What is fuel costing you per mile? What is your average pay gross? And they couldn't answer those questions. #3. 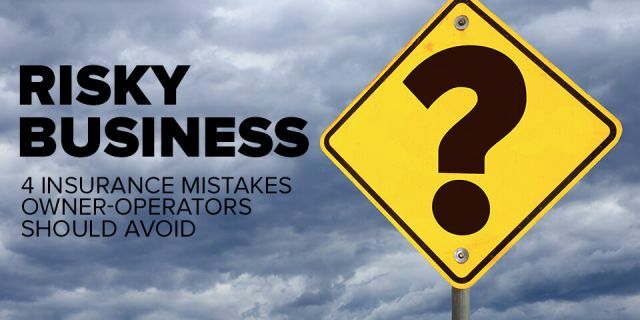 Learn from other owner-operators. The Hutchens also talked about how learning from other owner-operators has been critical to their success. "Not copying what they were doing but learning from them—their problems and how they worked through them—and getting more insight into the ins and outs of the business," says Heather. "We've never stopped trying to learn, and that's what makes us successful," says Jason. 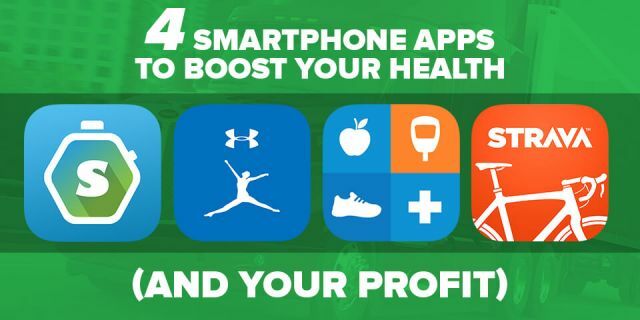 "You're constantly trying to learn as much as you can about the business, the industry, and the economy."